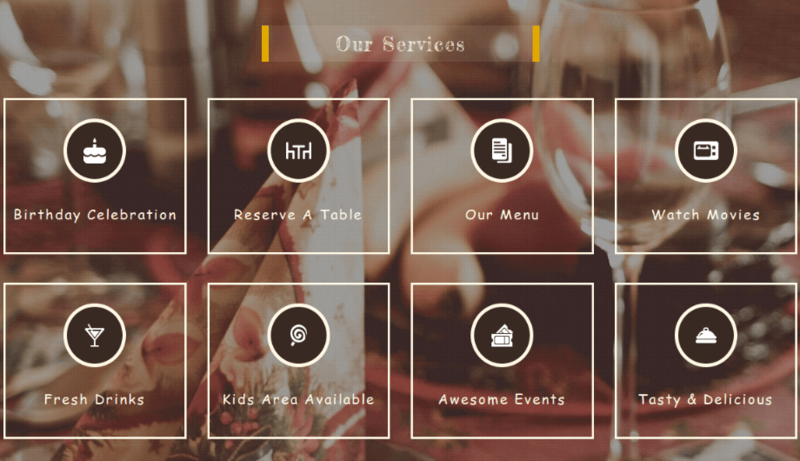 FoodFork is a premium WordPress theme for restaurants and food business websites. 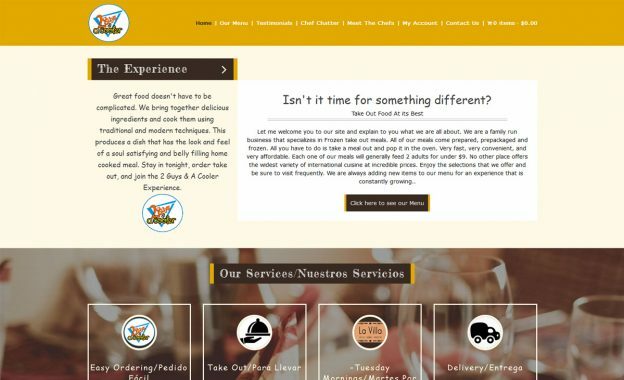 You can use this theme for your business websites like restaurant, cafe, coffee shop, fast food or pizza store. 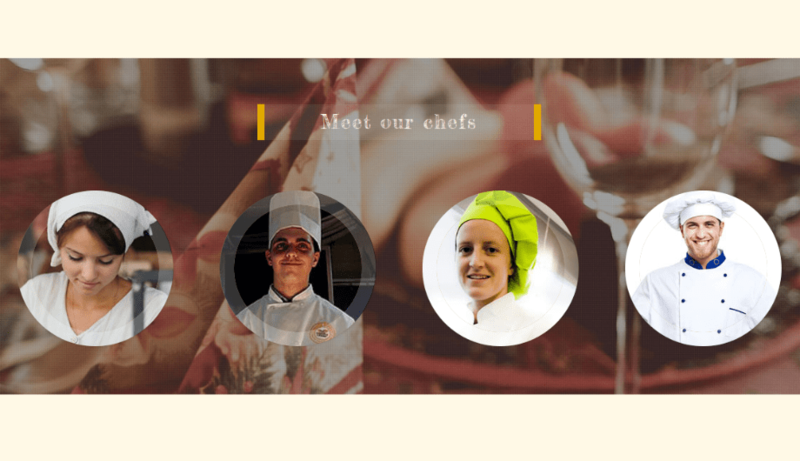 FoodFork can fulfill all your needs and build your website quickly and professionally. 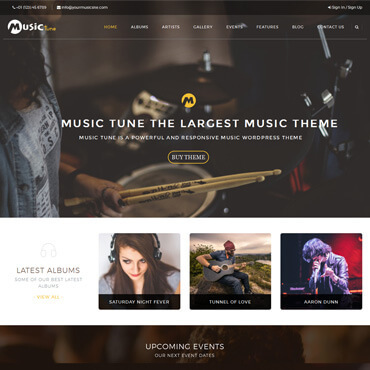 Using, theme options you can configure your website in the way you want without any coding experiences. 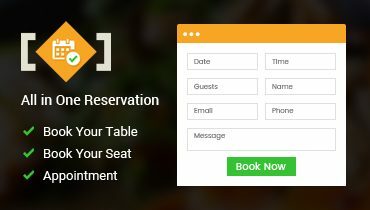 It also includes heaps of great features like unlimited color schemes, inbuilt shortcodes, custom widgets, google map integration, food menu, online reservation system, etc. 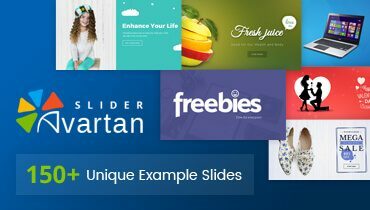 FoodFork is compatible with a bundle of plugins like Avartan Slider, Blog Designer, All in One Reservation plugin, etc. 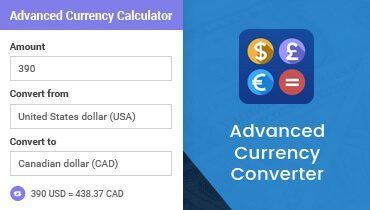 It also supports WooCommerce to fulfill a requirement of the eCommerce website too! 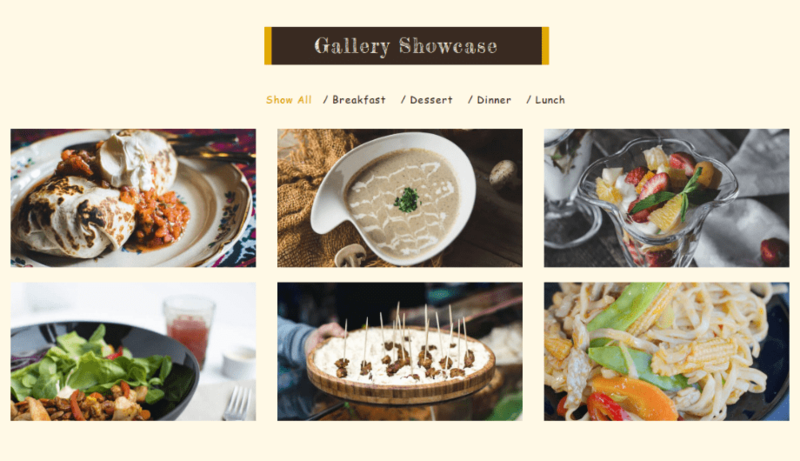 FoodFork theme offers theme option panel to customize your site using general setting, blog setting, single page setting, etc. to fit your requirements. 15+ very useful shortcodes instead of plugins. With the help of shortcodes, you can easily create your articles. FoodFork comes with a unique and clean blog design. You can easily write and share blogs. 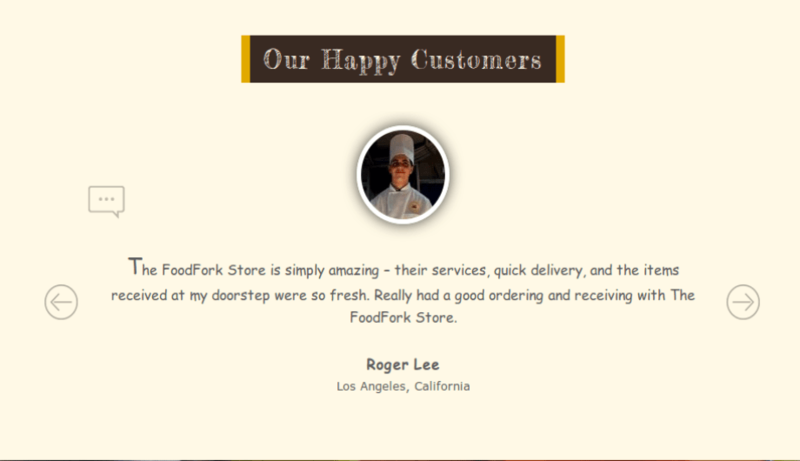 FoodFork theme comes with lots of widget areas and custom widgets which are mostly used to create the website. All widgets that come with this theme are fully compatible with WordPress 4.9.x. FoodFork Theme comes with one-click install, so you can easily install the theme with the same look as a demo. You can import the whole demo content with just one click of your mouse. FoodFork provides sticky header menu (could be turn off as well), so it follows users as they scroll the page. 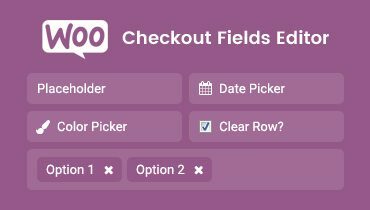 FoodFork theme allows you to add sidebar dynamically in the footer and helps to choose how many sidebars you want to display in the footer. Adding Google Maps to your page is easy with this theme and custom pinpoint is also available in the theme. 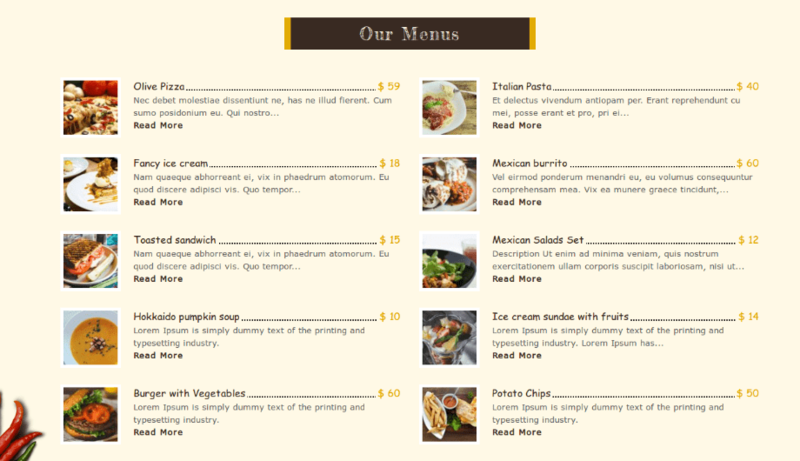 FoodFork theme includes mega menu support that helps to create a beautiful mega menu for your site with fully responsive. Superb support!!! I have purchased a theme with “Diwali” offer as 60% discount. 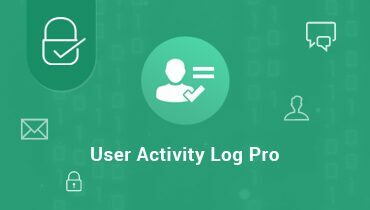 Reported some queries in support portal.They gave update of theme with new version in just 30 minutes. This is called limitless support… wow .Many thanks to support team and theme developer team. Very recommended services.. The entire font awesome icons are integrated into this theme. Font awesome icons always look perfect on all the devices. FoodFork provides options for the preloader, like display loader only on the homepage or in all the pages, add custom image for the loader, etc. FoodFork provides fully right to left (RTL) support in theme. The backend also completely supports reading from RTL. Need a multilingual website? 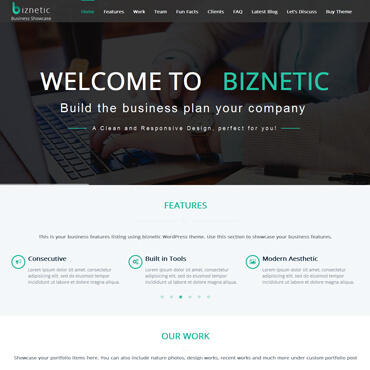 This theme is fully localized and translation ready. Follow the simple steps from the documentation and you will translate the theme easily from the .pot file. 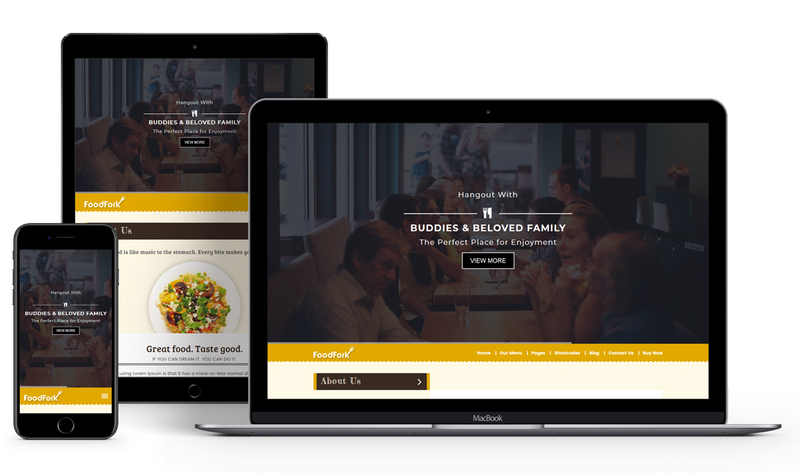 FoodFork theme is fully responsive, it is compatible with all devices. Whether you’re looking at mobile, tablet and desktop devices. FoodFork offers unlimited theme color options. Choose your favorite color from the list and make the site of your own choice. FoodFork theme customizes your homepage using inbuilt widgets. It makes your website looks modern. 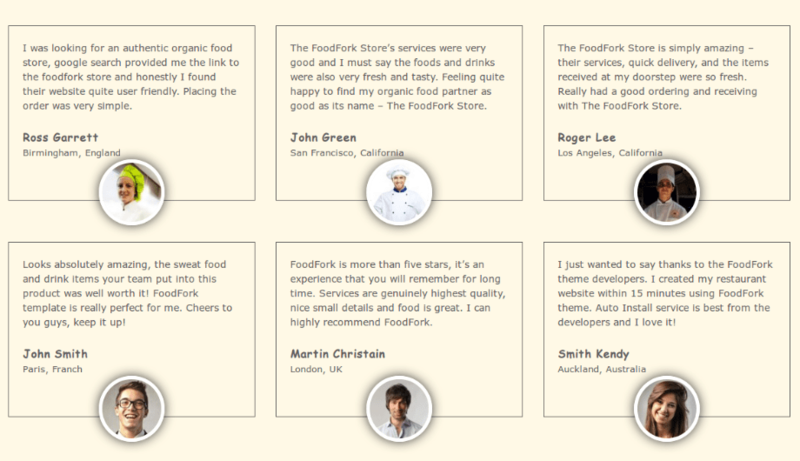 FoodFork theme is developed with the latest Bootstrap version. FoodFork theme is coded with best practices in mind to ensure better rankings across all search engines. FoodFork theme allows to add video in widgets to display video in theme. Full user guidelines and well documentation help you to install and utilize the FoodFork Theme. 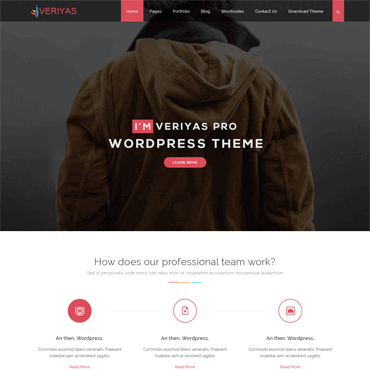 This WordPress theme is compatible with some of the most popular WordPress plugins. Get the best of both worlds! I bought the Food Fork Theme and with the help of the Tech team I had the site up and running in literally no time. I Couldn’t be happier with my purchase. Thank you. SO IMPRESSED!! I have purchased a theme with “Diwali” offer as 60% discount. Reported some queries in support portal. Many thanks to support team and theme developer team. Very recommended services..
4. Now, Click on Upload Theme button at top and upload foodfork.zip. 4. Go to Dashboard » Appearance » Themes and find FoodFork theme from the list. 5. Click on Active to Activate FoodFork theme. 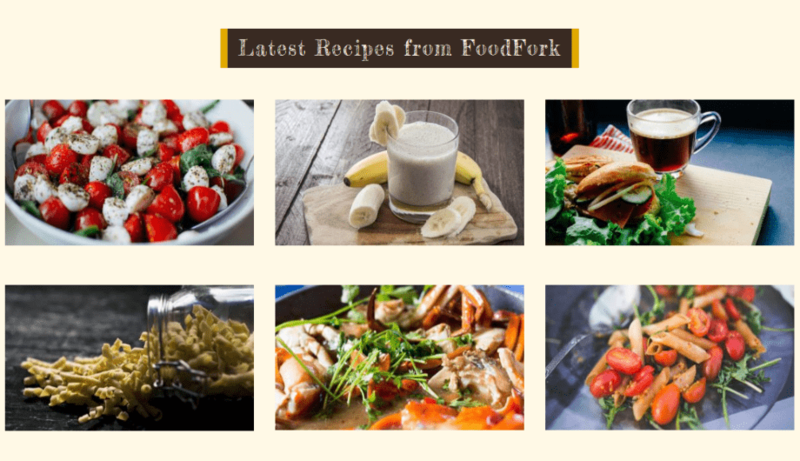 FoodFork WordPress Theme is suitable for all kind of food related websites like food shop, coffee shop, pizza shop, restaurant, cafe, fast food, etc. Do you have any documentation for theme? Yes. We provide documentation for all our products. Please refer this link for FoodFork theme documentation. Yes, we provide a .pot file for each theme, and you can use it to translate the theme into your desired language. For more information please visit this link. 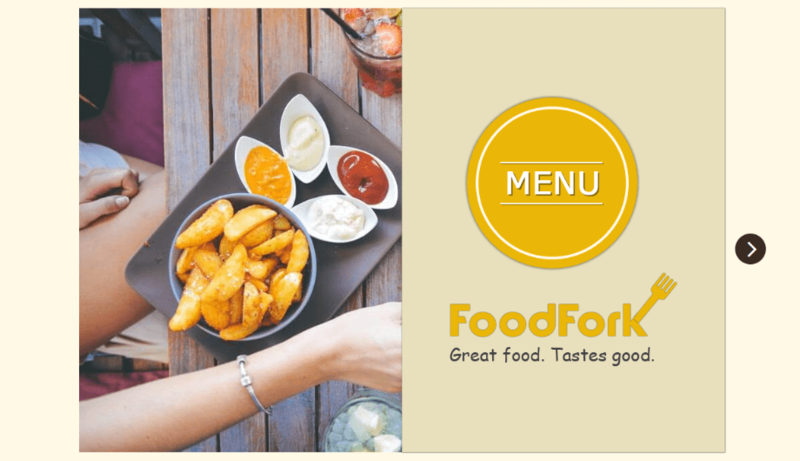 Please refer documentation guide to get instructions for FoodFork theme update to latest version. In the event that you purchase one of our plans or product and you are not satisfied with our Services, you may request a refund up to 30 days following your purchase by sending us an e-mail at info@solwininfotech.com containing your Transaction ID. At the expiration of the 30-day period, you understand and agree that no refunds shall be available. In case of you any issues or conflict with your website or theme, you must allow enough time and information to fix the issue, fail to provide such information and without your co-operation its not possible to fix issues and in such case refund will not be possible. No refunds will be given except in cases where the purchased product does not perform correctly on your hosting provider’s servers. Such server issues must be reported to us and that we are given reasonable time to attempt to provide a fix, where possible. Which SEO plugin is compatible with FoodFork theme? All SEO plugins are compatible with FoodFork theme. But generally, we are recommending to use “Yoast SEO” plugin to make your website compatible with SEO. 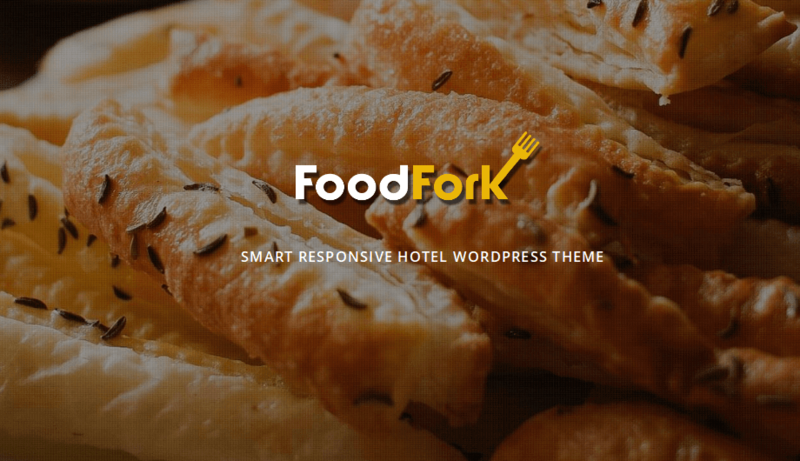 Is FoodFork WordPress theme compatible with the latest version of WordPress? How many months of theme update included with theme purchase? 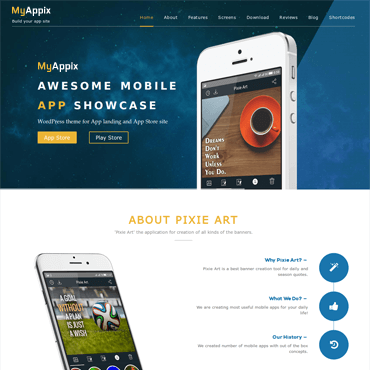 All our themes included 12 months of free support and free updates. Go crazy!